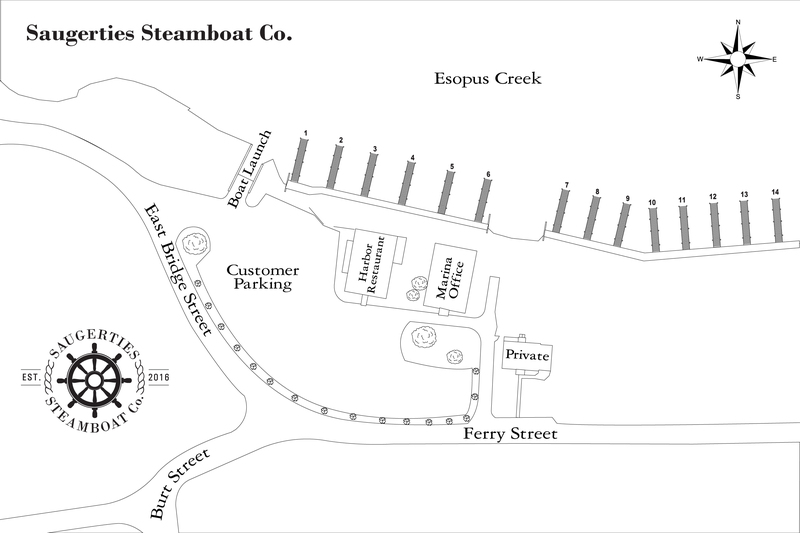 Home › Activities at the Saugerties Steamboat Co.
Activities at the Saugerties Steamboat Co. Enjoy a seasonal guided kayak tour on the creek with I Paddle New York where you’ll see local attractions such as the historic Saugerties Lighthouse and the picturesque Esopus Falls. Please call 845.247.3118 for more information.